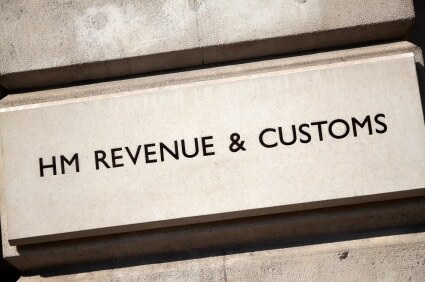 Smaller law firms are struggling to retain their junior partners in advance of tough new capital requirements set out by HM Revenue & Customs in its crackdown on fixed-share partners in LLPs avoiding PAYE tax, an executive search firm has claimed. Fixed-share partners have until 5 July to make capital contributions of at least 25% of their annual earnings to their firms in order to prove to HMRC that they are self-employed and not liable to pay income tax and National Insurance Contributions as employees. Search company Edward Drummond said many fixed-share partners at smaller firms are finding it difficult to raise the necessary funds to pay for the capital contribution because banks are far less willing to lend to smaller, less diversified firms. In contrast, top-tier firms have managed to overcome this by negotiating with their lender on behalf of their fixed-share partners to provide them with long-term, low-interest loans that can spread the cost of the capital contribution. Some have even raised their pay to offset any interest payments those partners have to make on loans. As a result, Edward Drummond director Dan Watts said, fixed-share partners at the smaller firms are instead looking at moving to rival firms where either they can join the equity or access such low-cost funding. Mr Watts added that another potential downside of the new rules is that senior associates and salaried partners could now face fewer promotion opportunities at larger firms that have fixed-share partners. As a result of fixed-share partners having to provide a greater financial commitment to their firm, he said there is now a larger gap between lawyers at the senior associate level and those that are equity partners. “Becoming a fixed-share partner has always been a crucial stepping stone for senior associates and salaried partners looking to move up to equity partner,” he said. Hardly. Being asked to put in £25k if your salary is £100k? I take a different view. If someone was wanting to be an part-owner of any business I was a part- owner of, and wasn’t willing to put such a sum in as part of the process (bearing in mind that the return on investment makes perfect sense just on the basis of the tax/NI savings), I wouldn’t want them on board. Lack of commitment + poor commercial judgment =??? ?